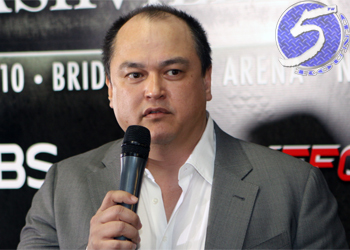 During those six years, Strikeforce CEO Scott Coker (Pictured) accomplished things nobody dreamed he could. Coker took an up-start mixed martial arts promotion from nothing and transformed it into the biggest rival the UFC has ever faced. He managed to score a watershed network television deal with CBS years before the UFC was able to come to terms with FOX. He also signed Fedor Emelianenko when the game’s most decorated heavyweight was being aggressively courted by UFC president Dana White.